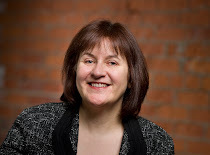 Welcome to if you're shopping.... On Fridays I will share with you the news from my sponsors, in case you want to do a little shopping, or even window shopping, this weekend. 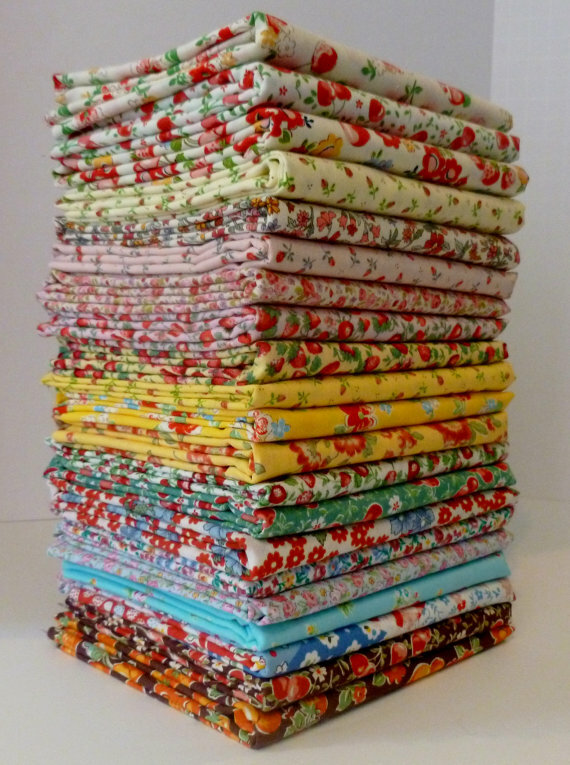 At Sew me a Song, Becca sent me a link to this fantastic Lecien Fat Quarter bundle. 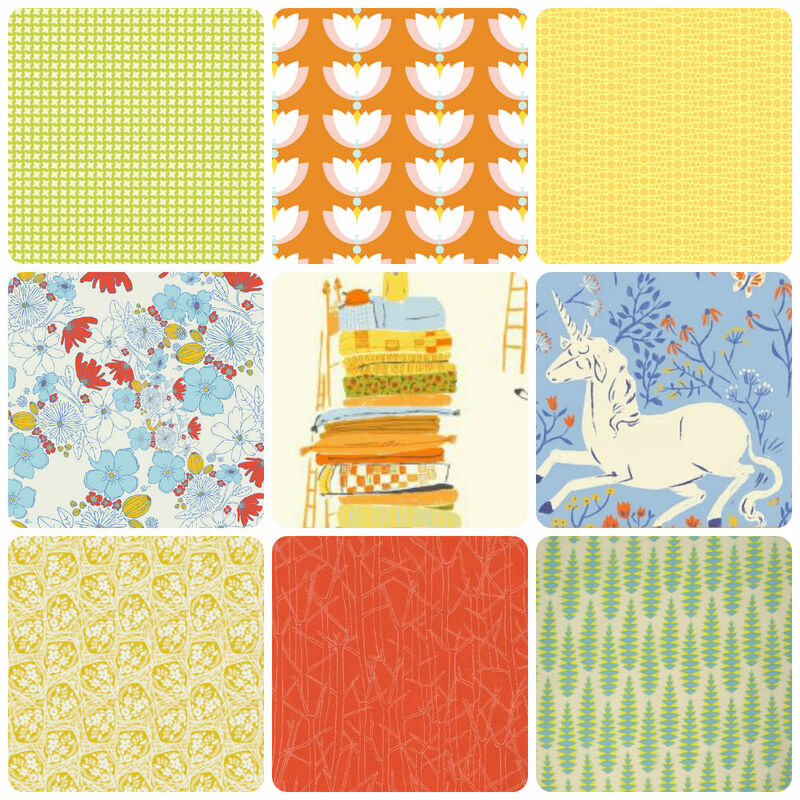 Every day new and interesting fabric seems to arrive at Becca's shop, go an take a look. 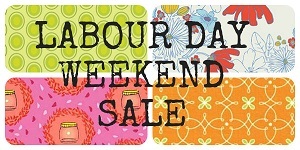 Mad about Patchwork is having a Labour Day Sale of 25% off selected fabrics. Their new Monday Mosaic bundle, Fairy Tales and Flowers is 20% off until Sunday August 31 at midnight. 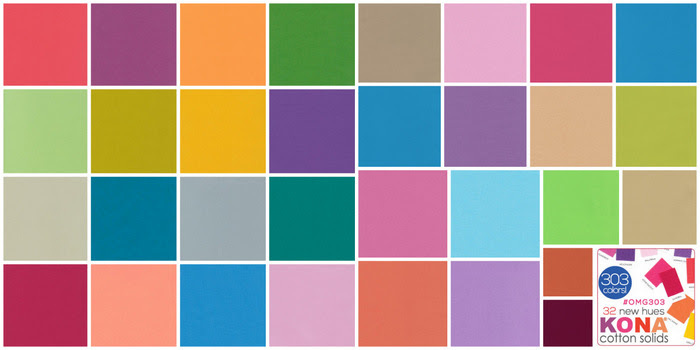 Sew Sisters now has all the new Kona solids in stock and they have fat quarters, half yard bundles as well as yardage of these new colours. They also have some great prints in their clearance section. 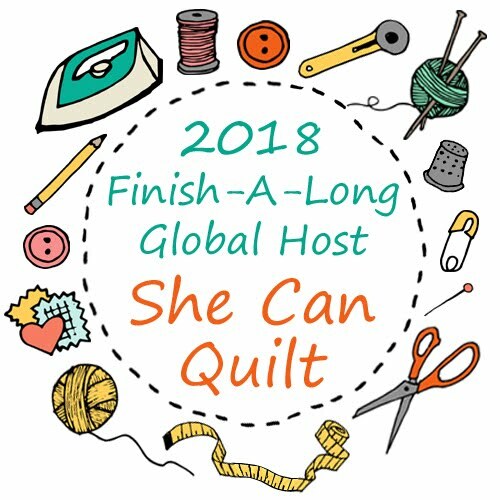 The Fat Quarter Shop is hosting a new feature in September for National Sewing and Quilting Month and I get to participate later on in September. Look, they let me pick the words for the end of that cute little button and then sent it to me. 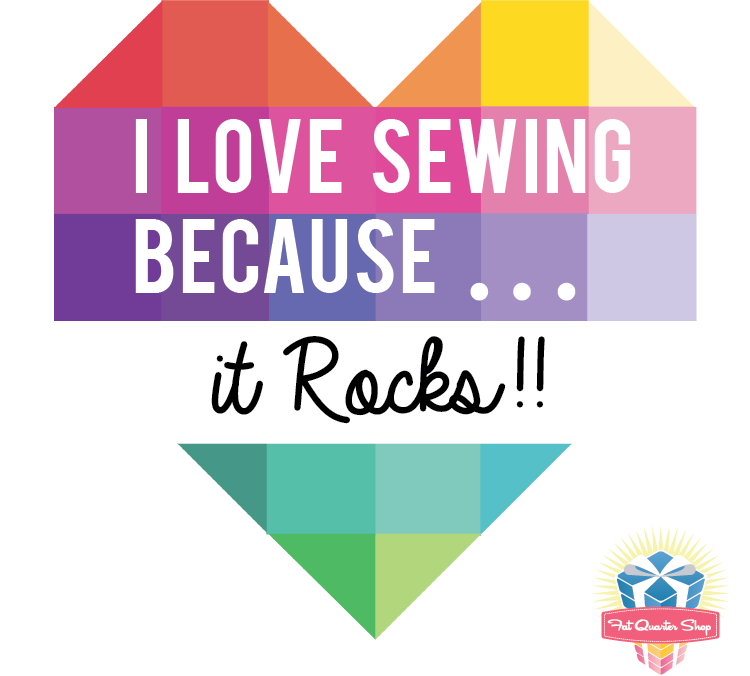 Feel free to grab a copy and use it anywhere on the internet that you like - as I am sure you agree with me, sewing rocks! 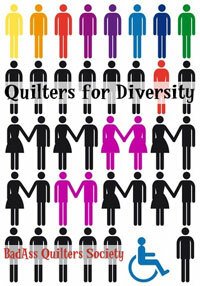 Watch the Fat Quarter blog, this is going to be a fun month of great sewing. And if you want to buy most any fabric, the Fat Quarter Shop probably has it, if you're shopping, or even window shopping. 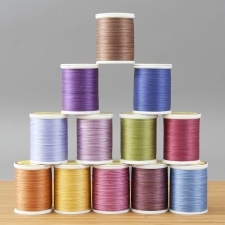 My favourite Massdrop deal this week is this 10 spool bundle of 500 yard, 3 ply King Tut cotton thread which is open for about 6 more days. I love King Tut, it is a beautiful thread to use and this bundle is a great bargain. Green Fairy Quilts, has a Labor Day Sale with discounts of 15% - 50% off all their products with free USA shipping. 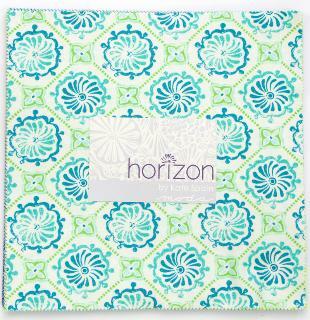 Enter the bonus code LABOR at checkout through to Labor Day for an extra discounts, and look Kate Spain's Horizon has arrived in time for the sale (I so want to have some of this line). Enjoy your weekend - it's Labour Day weekend in Canada and the USA (although they spell it differently than I do) so Monday is a holiday. My kids are back to school on Tuesday so I spend most of today - my first day back at home - buying books, supplies, and getting schedules changed, which is why this post is going up a little later than I planned. 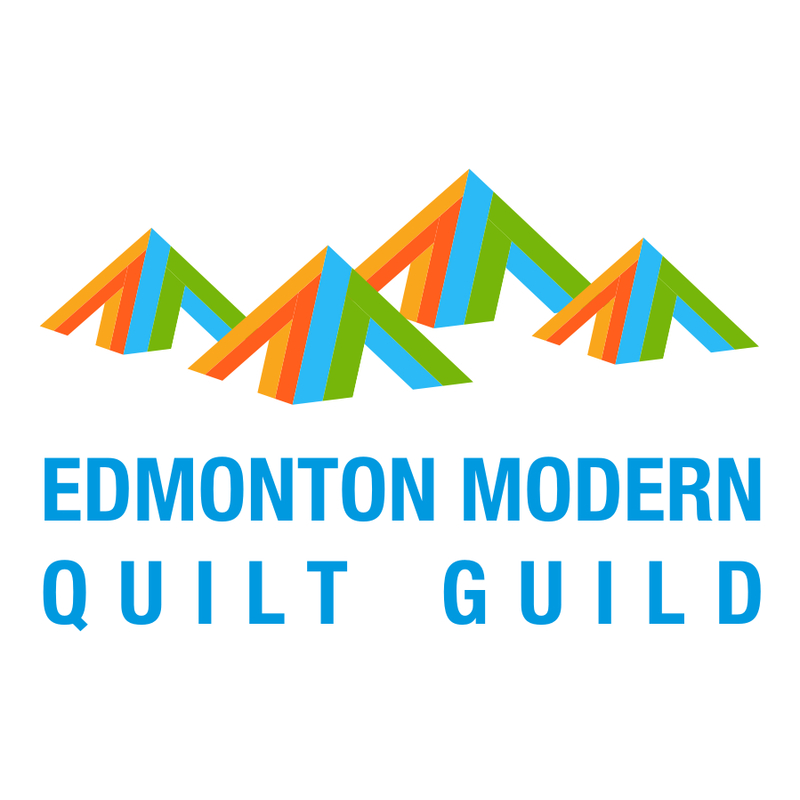 At least I found myself a 12 pack of pretty coloured, fine line, permanent Sharpie markers in the process so now I will have multi-coloured quilt labels. I should have more quilt photos and thoughts to share from the AQS show in Grand Rapids tomorrow. A winter scarf - Ta Da!